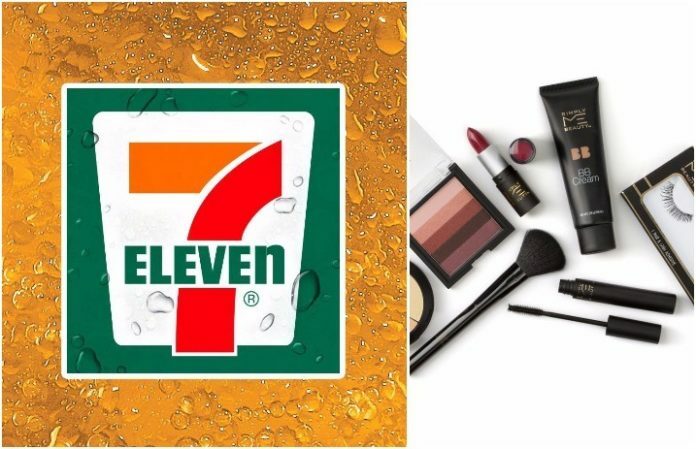 In one of the more surprising beauty launches we’ve seen, 7-Eleven has officially launched its own cosmetics brand. If you’re stopping for a slurpee, you might as well pick up a concealer while you’re at it, right? Called Simply Me Beauty, every product in the collection is under $5. Said products include mascara, concealer, blush, lipsticks and more. And while it might seem odd, think about it: How many times have you forgotten to pack your mascara on a long journey? Or wanted to reapply your fave color of lipstick on a late night out? The assortment of 40 items are stocked in select 7-Eleven stores, and it’s set to be available everywhere soon enough—all priced between $3 and $5. Will you be giving 7-Eleven's beauty products a try? Let us know in the comments below! 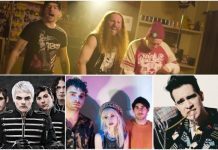 Next articleQUIZ: Which nostalgic pop-punk song are you?